It’s been our family tradition since my twins were born to do a family costume every year. 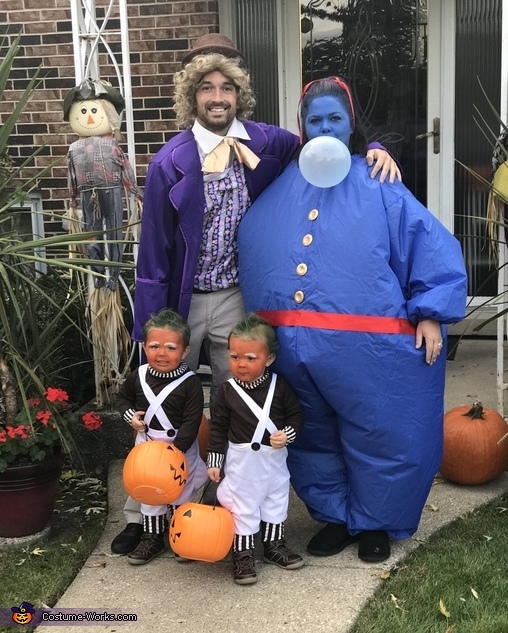 This year I decided on Willy Wonka theme. They make the cutest Oompa Loompas!